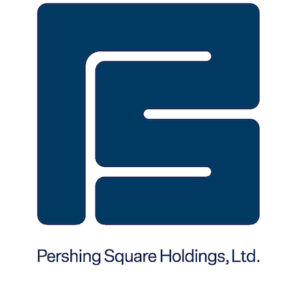 About Pershing Square Holdings, Ltd.
Pershing Square Holdings, Ltd. (the “Company”) is a company limited by shares incorporated under the laws of Guernsey with a registered number of 54602. Elysium Fund Management Limited (“Elysium”) has been appointed as Registrar of the Company. Elysium is responsible for the maintenance of the share register of the Company. Materials that are provided upon request as noted herein may be obtained by contacting Camarco. Sign up to be notified of site updates or additions.